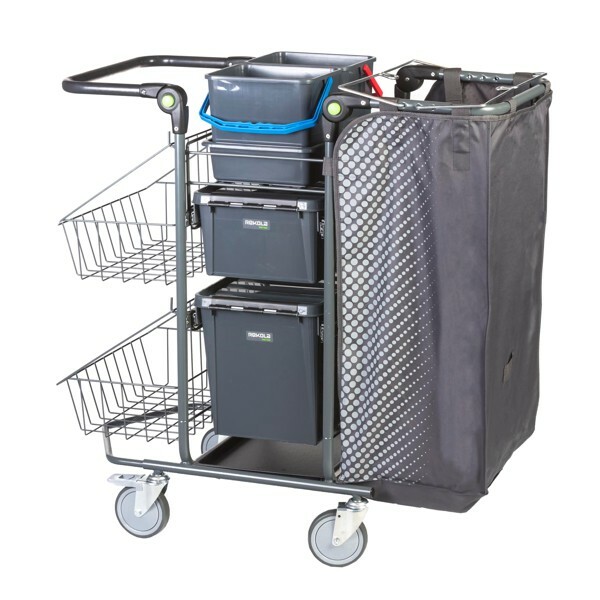 More variations are available on this Trolley , ask more info our sales. 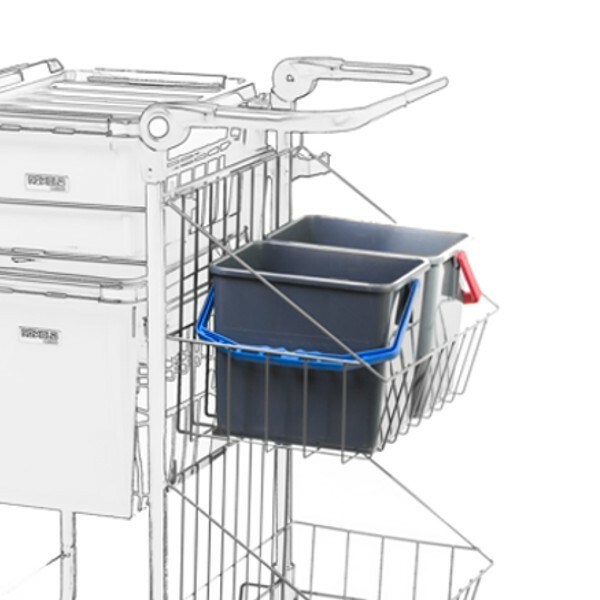 Along with two 6 liter buckets and a 15 or 25 liter ergonomic drawer, your storage needs can be met with either two wireframe baskets or a special fabric product with spacious pockets and place holders for our EVA extension pouches. 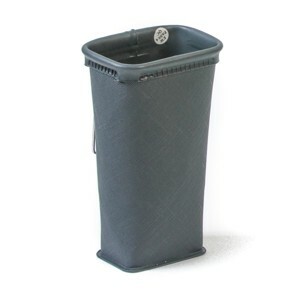 Also a new innovative thrash bag cover with 3 side walls which allows you to change the trash bag without lifting it up. That’s Scandinavian ergonomic thinking. 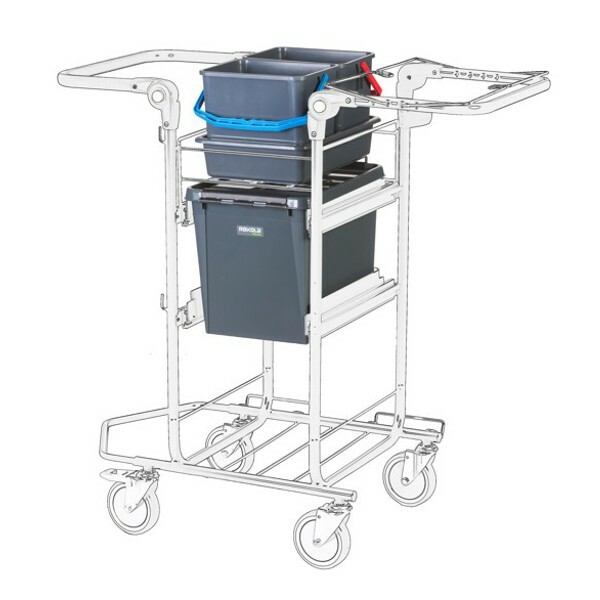 This trolley has been designed for 15 or 25 litre boxes with lockable lid. In this setup there are 3 x 15 litre boxes and on the top shelf 2 x 6 lite buckets. There is also possibility to have a plastic tray on the bottom of the trolley. If there is no need for multiple boxes then a good option is the large 25 litre box. It would also be a good option to take the plastic tray for the trolley bottom as seen on the photo on the left. This model has both 15 and 25 litre boxes. Our strong sliders make it easy to slide them in and out. 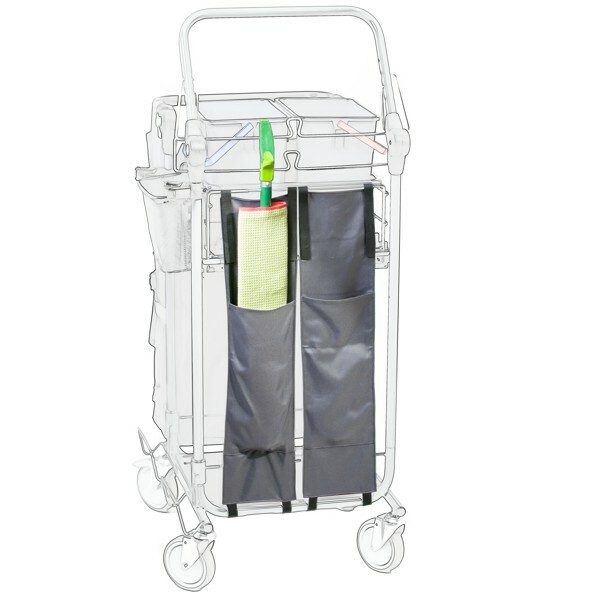 with this trolley model there is also an option to have 4 X 6 litre buckets which can be placed into the metal baskets under the pushbar. 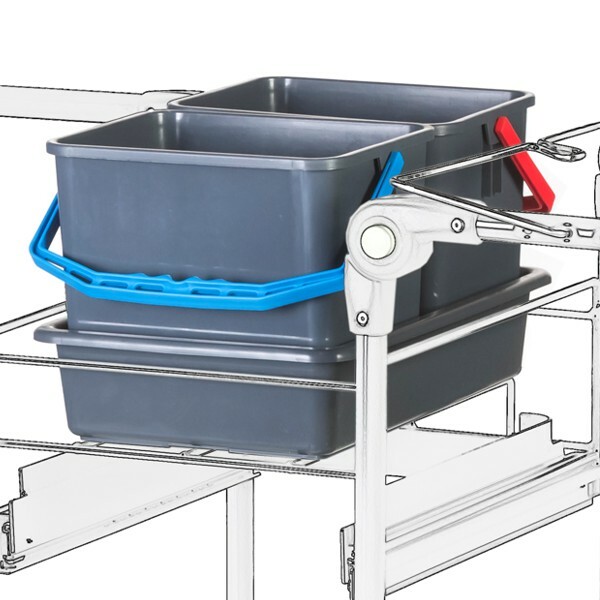 Below the pushbar there is option to use either a large canvas storage box for paper towel or toilet roll packs, or two metal baskets. 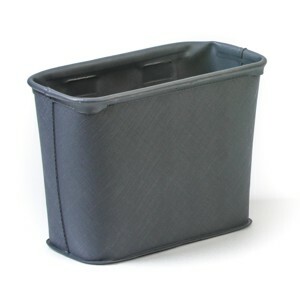 An alternative option is to use the canvas storage box and one metal basket. The plastic tray on the trolley bottom enables storage of smaller items such as soap for toilet dispensers. 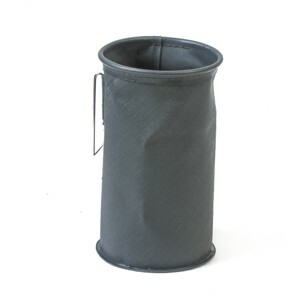 This long canvas holder is the perfect solution for holding waste bags or dusters. 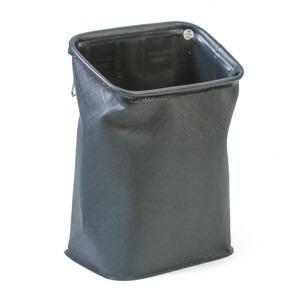 As the plastic bags are stored next to waste bag holder, this makes the bag changing process quick and easy. 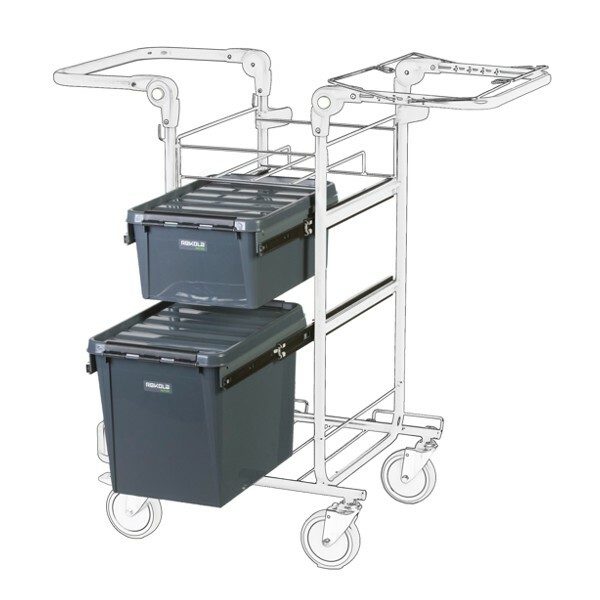 The trolley is equipped with 2 x 6 litre buckets within a plastic tray. Lids for the buckets are also available. 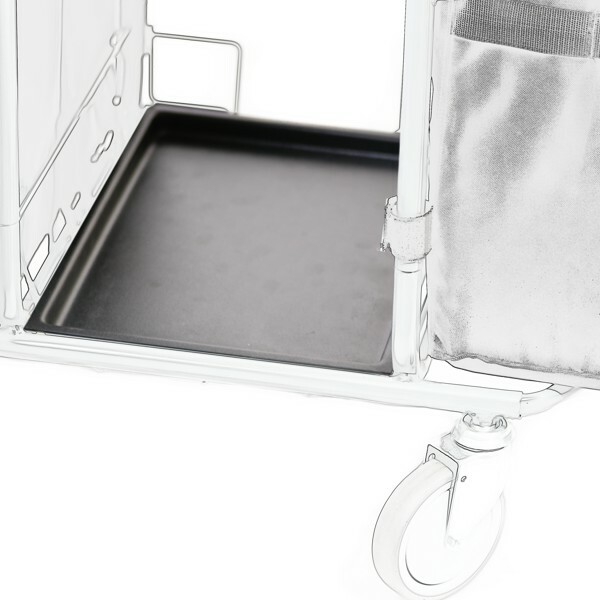 This trolley has an adjustable handlebar to ergonomically suit the height of the user. 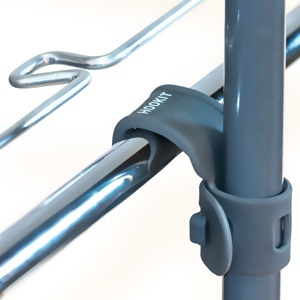 The handlebar is hygienic and comfortable due to its soft-polymer grip. 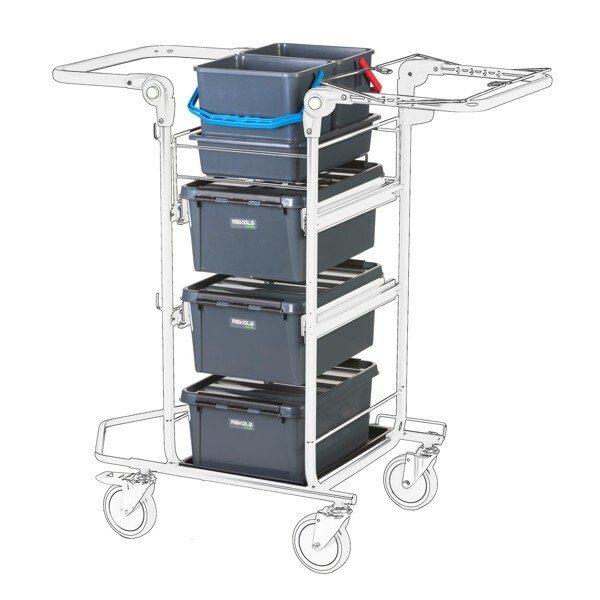 The Rekola Motion M2.1 trolley is designed to maximise the performance of AddOn products. 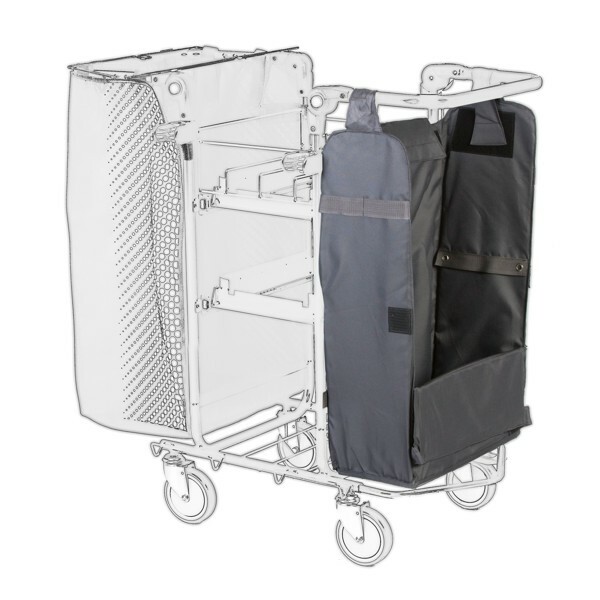 The trolley can be tailor- made for the special needs of the project. 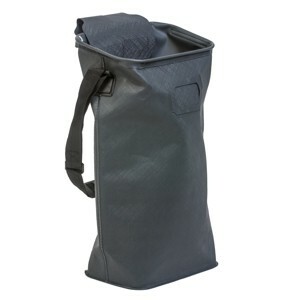 Addon products such as EVA pouches enable you to have the needed utensils in the right places with easy access. With these Addon products your bottles, cloths and small items will always be right there. 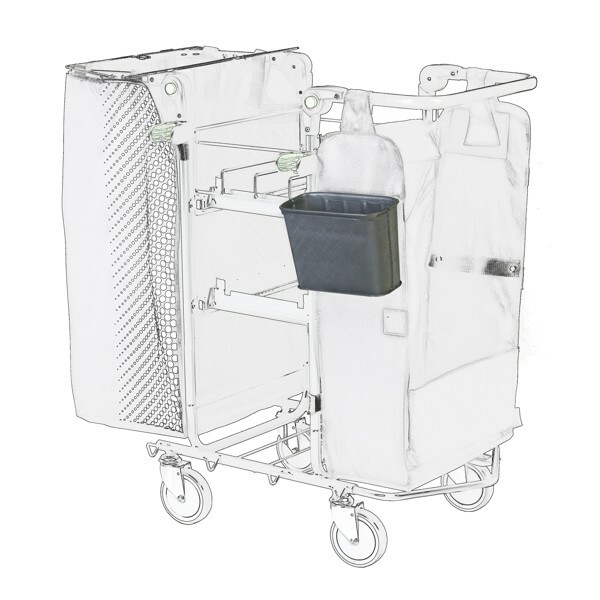 This trolley can also be fitted with bags for dirty mops, holders for dusters and special canvas parts for service specific accessories. All AddOn products will enhance the performance of the model making cleaning and facilitating more efficient. 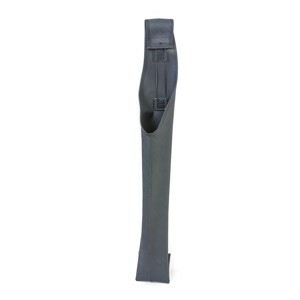 This model has also kick pedal for easier access. Again a detail from our Scandinavian ergonomic thinking.